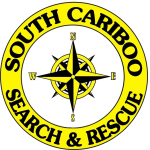 The National Search and Rescue Secretariat SAR Awards have been replaced with the new Emergency Management Exemplary Service Award (EMSA), formally announced on December 22nd, 2017. 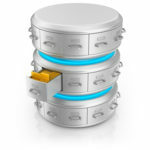 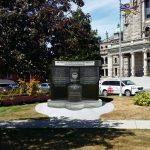 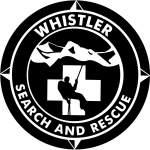 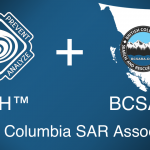 BCSARA is pleased to announce the completion of the selection process for the supply of a Data Management System for Search and Rescue in British Columbia; the successful bidder is D4H Technologies. 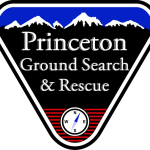 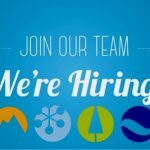 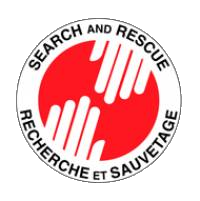 The National SAR Secretariat, after its recent start of a Quadrennial SAR Review is now seeking input from SAR groups on the future of the National SAR Program. 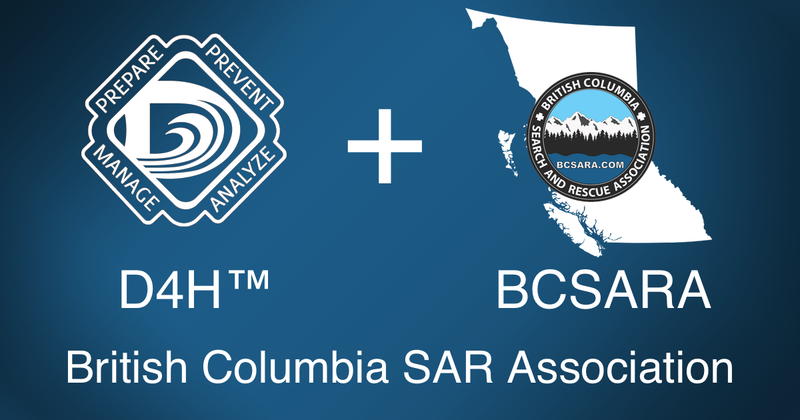 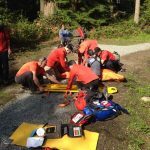 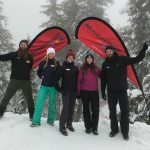 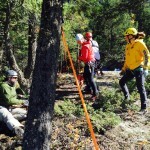 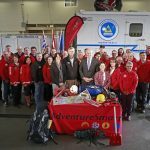 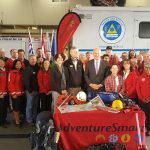 BCSARA is encouraging SAR Groups to submit input for the review. 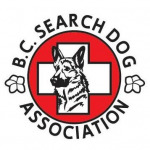 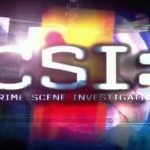 Follow this link for details. 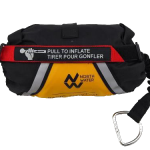 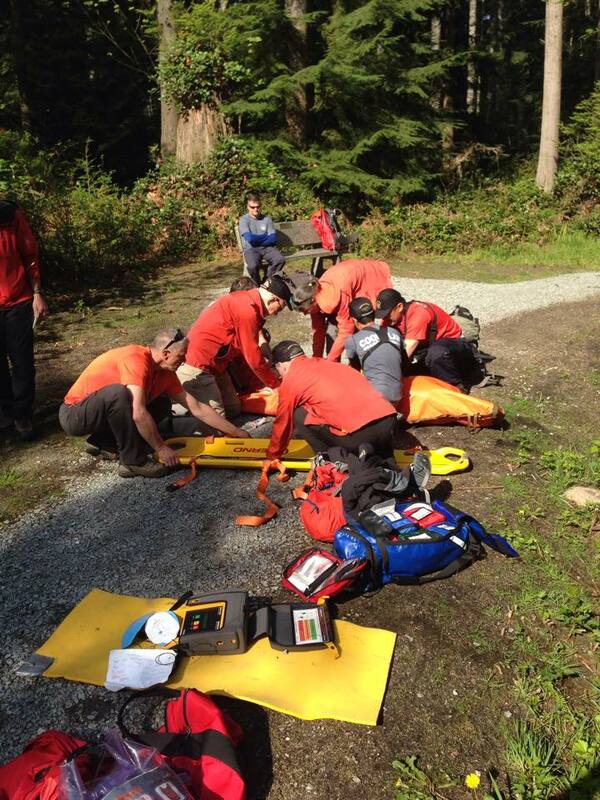 SARScene 2013, co-hosted by the National SAR Secretariat and the British Columbia SAR Association will be held in Chilliwack from October 19-21. 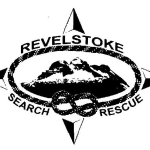 More details to follow soon, but you can now mark your calendars in ink!